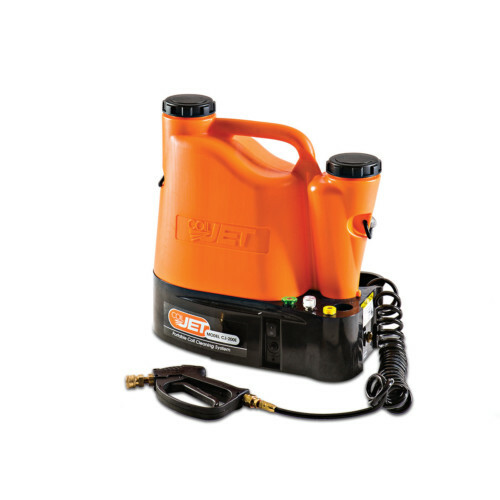 Enhance the power of coil cleaning with CoilJet Quick Disconnect Nozzle. Attach to CoilJet® for an effective pinpoint stream for more accuracy and better efficiency. CoilJet Pinpoint Quick Disconnect Nozzle features a pinpoint flow for more precision to thoroughly clean coils. 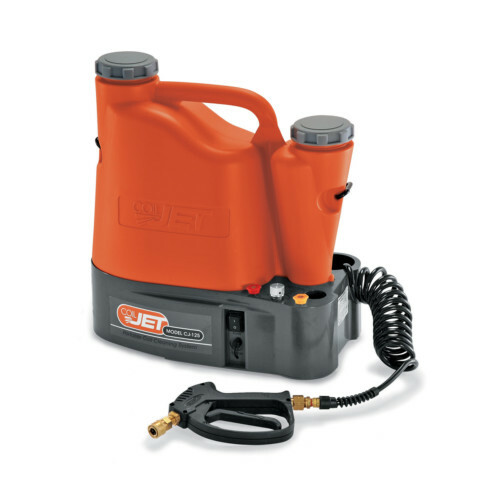 Specifically designed for use with CoilJet®. Which CoilJet® models are compatible with this quick disconnect nozzle? 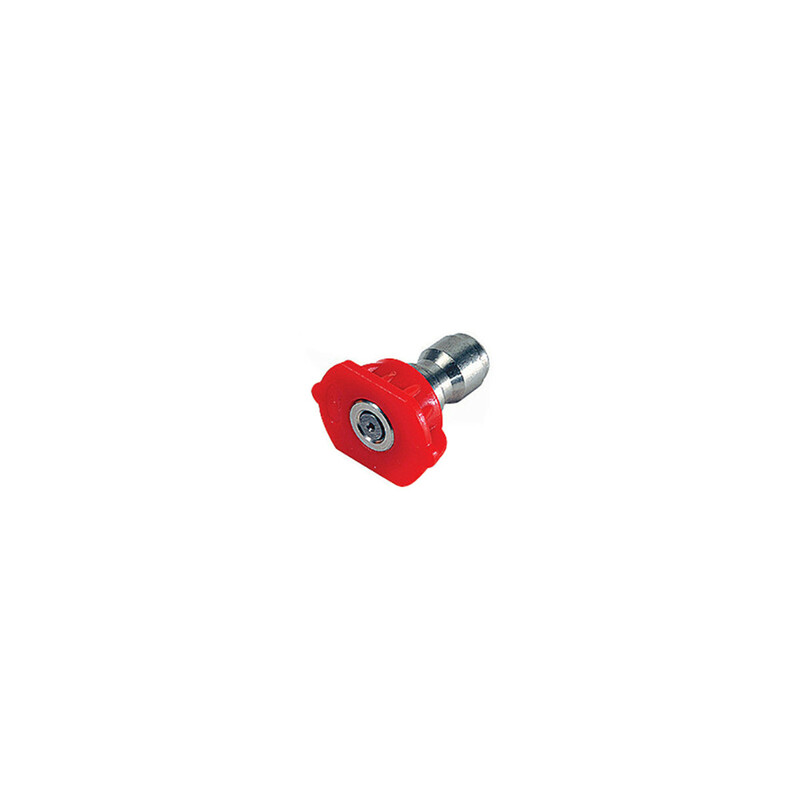 CoilJet Pinpoint Quick Disconnect Nozzle (QDN-0004R) is compatible with CoilJet-125 and CoilJet-CJ 200E. There are many, including spare batteries and chargers, various nozzles, wands, and foaming cleaners.